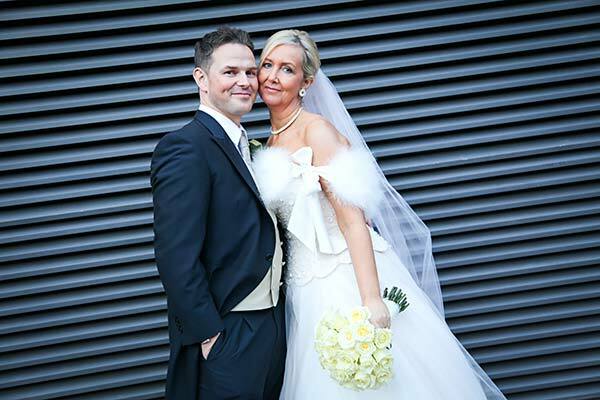 Katherine Barratt is a photographer based in Nantwich and specialises in weddings, family, children and baby portraits in Cheshire, Shropshire, Staffordshire, Greater Manchester and beyond. Her natural approach to wedding and portrait photography ensures couples and families feel comfortable in front of the camera. If you are looking for a fun, classic, candid and photojournalistic style of photography please get in touch. 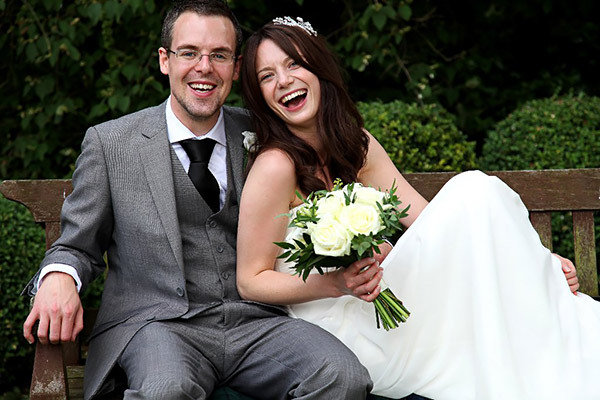 Cheshire wedding photographer Katherine Barratt is recognised as a top documentary wedding photographer serving Shropshire, Staffordshire and Manchester. She is happy to be your wedding photographer in Crewe, Alsager, Nantwich, Sandbach, Stoke on Trent, Chester, Tarporley, Northwich, Hartford, Winsford, Audlem, Merseyside. 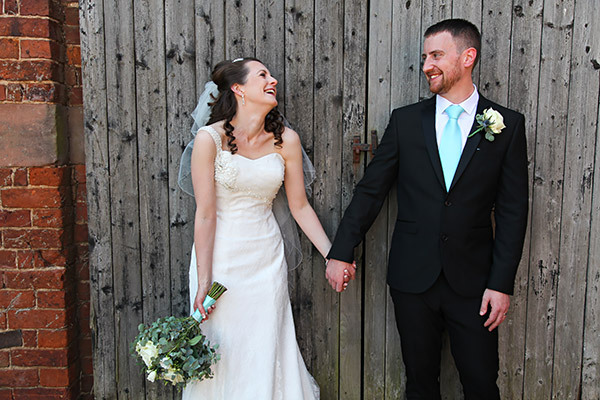 Katherine is also happy to work as a wedding photographer in Lancashire, Liverpool, Bolton, Warrington, I will also work as a wedding photographer in Shropshire including Shrewsbury, Telford, Oswestry,Whitchurch, Market Drayton. Katherine is also a portrait photographer specialising in both lifestyle and studio photography, photographing baby bumps, babies and cake smashes, family groups and couples. The portrait sessions are fun and create contemporary and natural images. I hope you enjoy looking at the website! 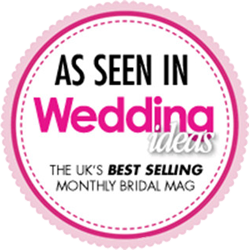 Some of the venues Katherine has worked at include the following Rookery Hall, Crewe Hall, Sandhole Oak Barn,Wrenbury Hall, Peckforton Castle, Chester Zoo, Combermere Abbey – The Glass House, The Hunters Lodge, St Mary,’s Church Nantwich, Alton Towers Hotel, Portal Golf Club, The Wild Boar Hotel, Capesthorne Hall, Crabwall Manor, The Upper House, Reaseheath College Hall, The Oaklands Hotel, Hill Valley Golf Club, Manor House Hotel, Vale Royal Abbey, Madeley Old Hall, Rowton Hall, Willington Hall, Shrewsbury School, Shawgate Farm, The Moat House, The Chimney House Hotel, Arley Hall, Wychwood Park, The Crown Hotel, Brookfield Golf Club, The White Lion, Carden Park Hotel.